The Ebor Way takes its name from Eboracum, the Roman name for York and was first developed in the 1970s by the Ebor Acorn Rambling Club. From the picturesque market town of Helmsley in the North York Moors National Park it heads south to Hovingham then Terrington. Here it is joined by the Centenary Way, which follows a broadly similar route to York, although the two diverge at times. 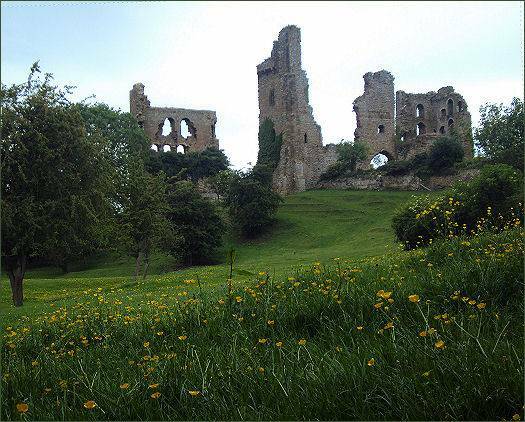 From Terrington, it continues south passing the imposing ruins Sheriff Hutton Castle. The route then crosses undulating farmland to Strensall, from where the it follows the River Foss to the city of York. The city is crossed on the path along its medieval walls, passing magnificent York Minster, the city is then left along the banks of the River Ouse. 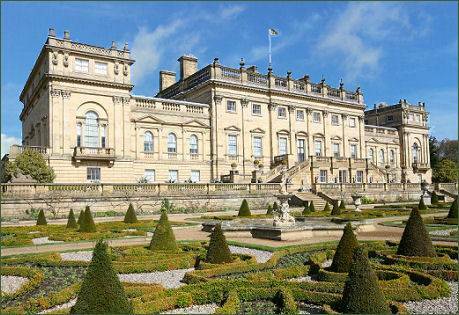 At Tadcaster the route turns west and continues along the Wharfe valley and the Ainsty bounds to Wetherby and the grounds of Harewood House. From there the Way climbs to the gritstone outcrops of the Chevin and Cow and Calf Rocks on the edge of Ilkley Moor the wildest part of the route, before descending to its finish at Ilkley in Wharfedale.